During the winter short days and long nights limit the time birds have to forage, while at the same time natural food becomes more scarce. 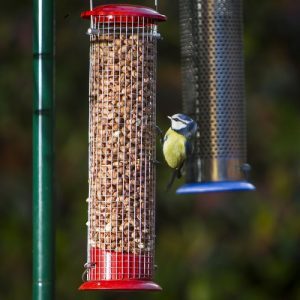 Our garden birds have increasingly come to depend on the food we provide as an essential supplement to what they can find for themselves at this challenging time of year. According to bird conservation organisations like Birdwatch Ireland and the RSPB, it’s a good idea to feed your garden birds throughout the year, but it’s especially important to do so over the coldest, darkest months of winter. Small birds need to pack in enough calories during the few hours of daylight to see them through the long winter night ahead. Having a convenient, high-energy food source in your garden can literally mean the difference between life and death for some of them. Feeding the birds isn’t just good for birds though, it’s great for us too. It’s one of the easiest and most enjoyable ways to attract wildlife into the garden, and is a fantastic way to encourage children to engage with nature. Birds add a welcome splash of colour to dreary winter days, and generally add interest to the garden on many different levels. Here are our top tips to help you, and your garden birds, get the most out of your bird-feeding endeavours this winter. While you’ll want to situate your bird feeders / bird table in the open, where birds have an unobstructed view to detect approaching predators, you also want to be able to see the comings and goings of the various species conveniently, and without having to resort to binoculars to see what’s going on. It’s amazing how many people think they have to hide their feeders away in a remote corner of the garden. Birds will happily visit feeders and bird tables near the house, and placing feeders near a convenient window can give you a great view without disturbing the birds. Why not choose a location like the kitchen window, where you can watch the birds while you get on with other household jobs. If you want to attract more species the best way is to offer more variety in the food that you offer. A high quality seed mix (see point 4) and peanuts are the standard, and will suit many bird species, but by adding specialist foods like mealworms, fat balls and suet cakes to the mix — not to mention kitchen scraps and dried and fresh fruit — you will cater for a wider range of dietary requirements and attract a more diverse range of birds to your garden feeding station. Just steer clear of kitchen scraps that have a high salt content, which can be harmful to your feathered friends. 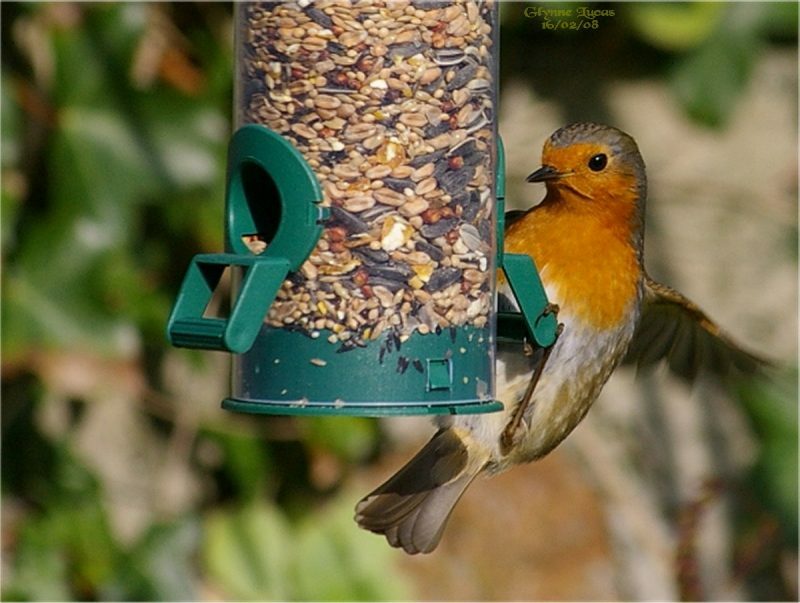 Use a high quality bird seed mix to ensure the birds get the most out of the food you put out. High quality food tends to be a little more expensive, but generally has less “filler” than cheaper food, which tends to be bulked-up with cheap grains like wheat. Many birds simply scatter this filler on the ground as they search for more nutritious morsels in the mix. 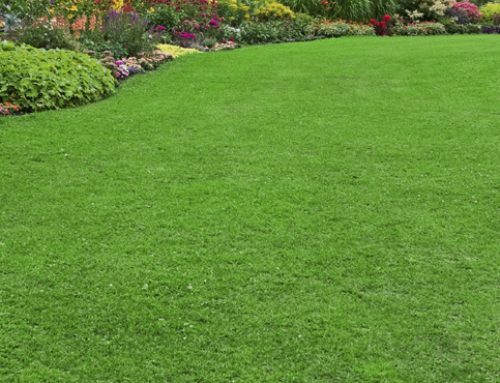 That makes a mess, under feeders, and potentially attracts unwanted pests like rats. It also means that a substantial proportion of your investment is being literally thrown away. Ultimately high-quality bird food is a better investment, both for the birds and your wallet. Keeping your bird feeders and bird table clean is important. With so many birds visiting the same feeding stations day-in-day-out there’s a very real risk of spreading disease. By cleaning your feeders with warm soapy water on a regular basis you can minimise that risk and ensure your garden birds stay fit and healthy. Relocate your feeders periodically (once a month or so) to prevent the accumulation of bird droppings in one place. It’s better to provide just enough food, and top up your feeders often, than to provide too much food. Food left in feeders for too long can go mouldy, particularly in the damp Irish climate, which is bad for the birds. Try to estimate the food you need for a day at a time, and make filling the feeders / putting food out part of your daily routine .